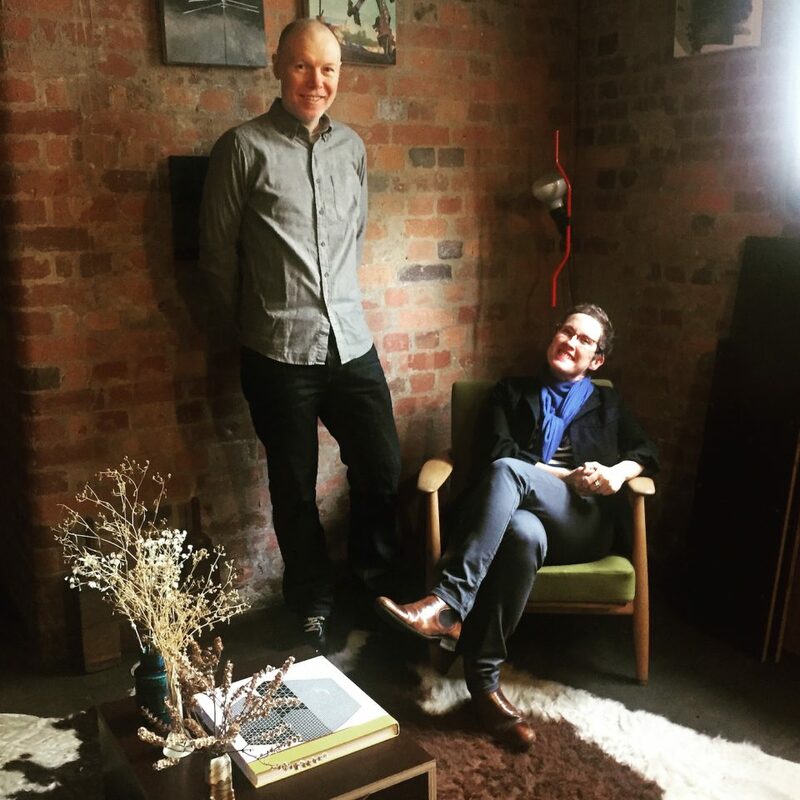 Amalie Wright of Landscapology, and Richard Buchanan of Architectus run their landscape architecture and private design practices from a crafted cabinet of curiosities. 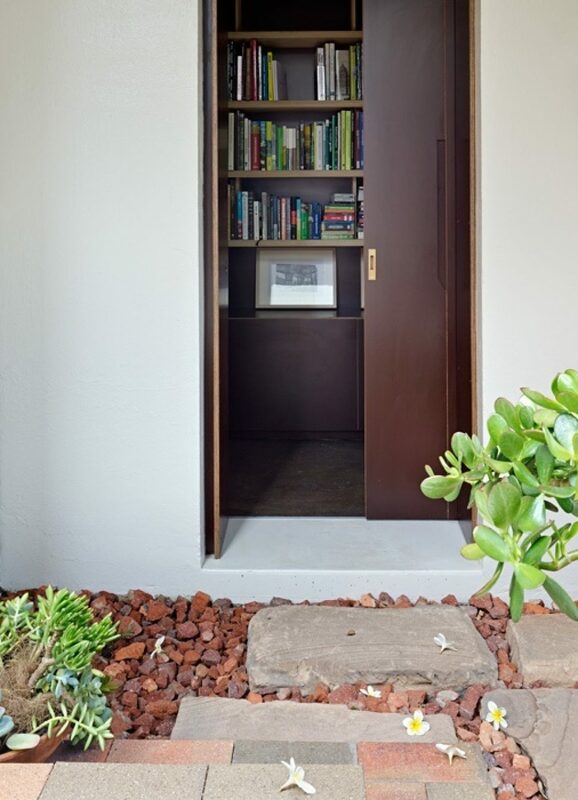 The compact space pays homage to both its built heritage and to the forests that once grew on Brisbane's inner hillsides. 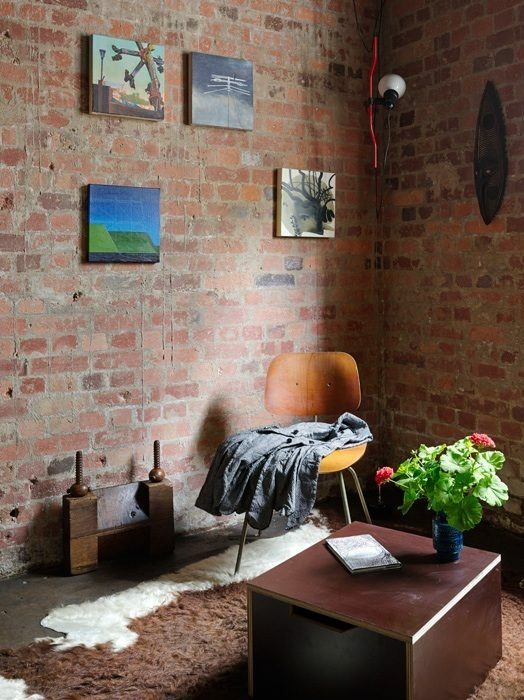 Landsdcape architect, urban planner and architect Amalie Wright and her partner, architect Richard Buchanan have carved out a delightful studio space in what was originally ‘caretaker’s cave’ in the basement of historic ‘Craigston’ in inner city Brisbane. 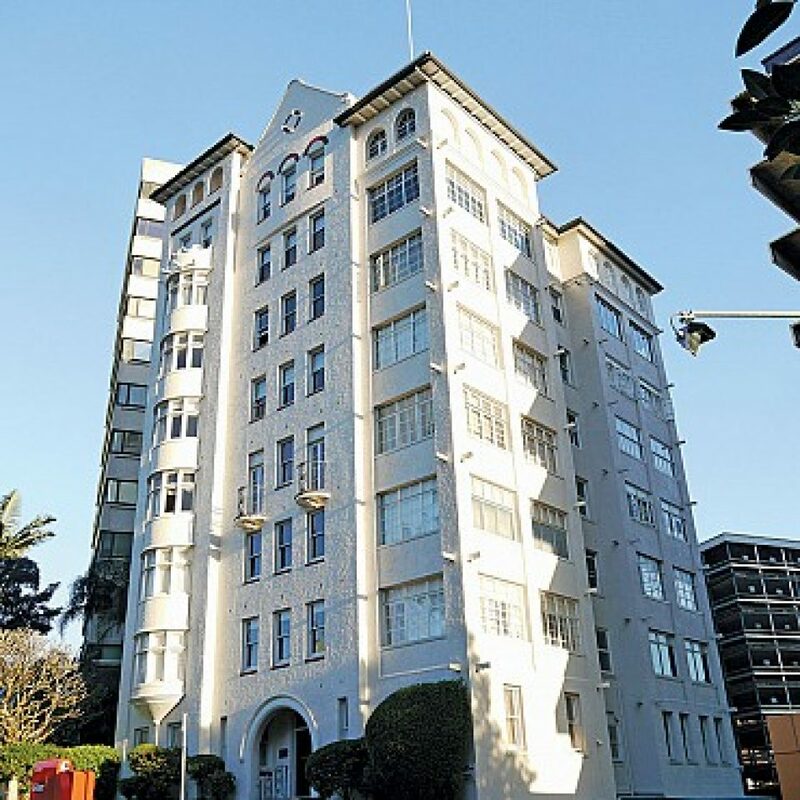 The concrete and stucco apartment building, circa 1928, was the city’s first mixed-use building, with doctor’s consulting rooms taking up the ground floor, and full and half-floor apartments on the remaining six levels above. The Spanish Mission style building, designed by Atkinson & Conrad (now Conrad Gargett), opens its charming barley-sugared columned verandahs to views on three sides, and is topped by a rooftop belvedere for further prospects. Craigston is notable for being the city’s first multi-storey concrete-framed structure. 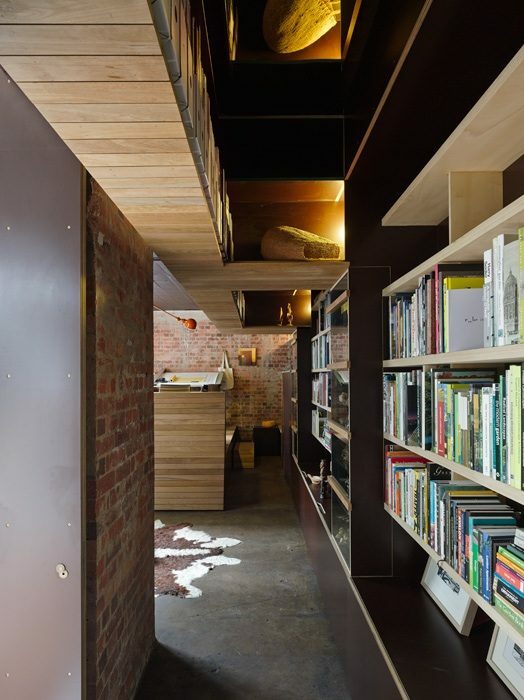 Amalie and Richard have their own studio apartment above, and when their extensive and ever-growing library (and drawing boards) threatened to take over, their eyes turned to the somewhat neglected basement of the building. The small space is exquisitely fitted with an intricate arrangement of joinery elements which slide, fold, float, contract and expand. 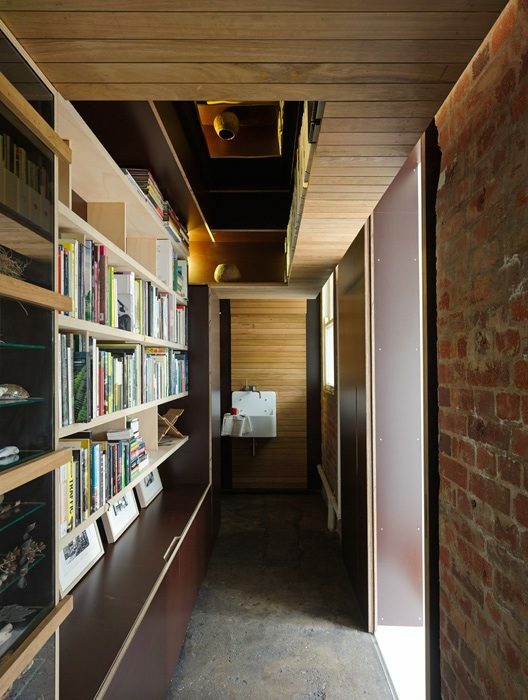 The small space (running to 32 square metres) represents “less than two carparks” he notes, but is so exquisitely fitted with an intricate arrangement of joinery elements which slide, fold, float, contract and expand, that it manages to fit all their needs. And, importantly, it serves both as their bibliotheque and as a gallery for an intriguing artefact collection drawn from Papua New Guinea. Behind one set of doors is a family heirloom piano. At the opposite end of the room, a wine cellar nestles into the wall. The long skinny space is essentially chthonic, although two eastern windows flood morning light across the drawing boards and the lounge/meeting area. A raised platform at one end is home to the desks and ledges which house the drawing boards and computers. 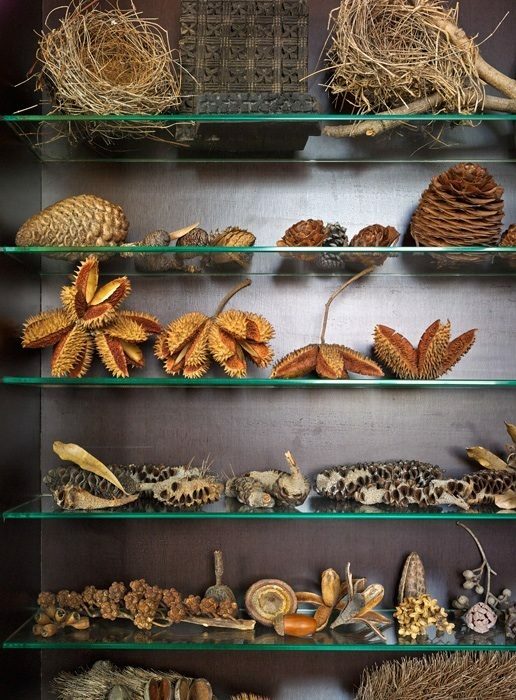 An 11 metre wall runs the length of the space, housing not only the library shelves, but also sliding vitrines that display Amalie’s collection of nests, shells, twigs and plants gathered and garnered over time. Behind these boxes, further storage lurks, as well as Craigston’s concrete pillars. 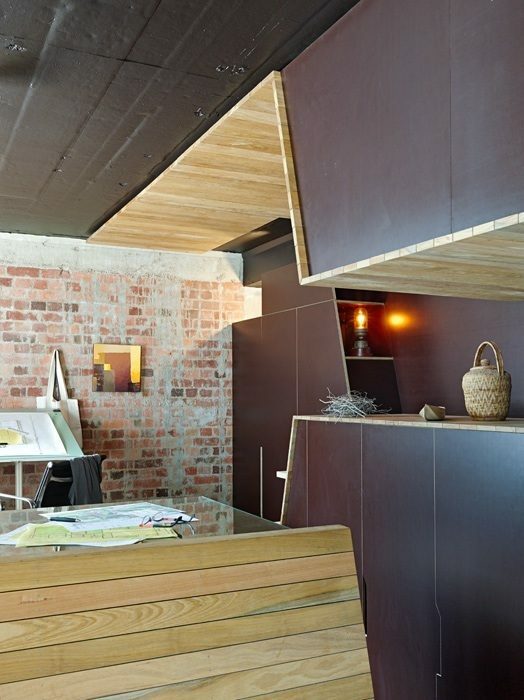 A suspended shelf compresses the ceiling lines and houses less commonly used files and folders, concealed in a cocoon lined with timber battens. Above, a mirrored ceiling extends the sense of space, and adds a glamorous glow. While the horizontal lines of the shelves reflect the area’s geology of stacked schist and sediments, the tilting angles that form part of the built landscape also derive from the formations of the ground, where the layers suddenly shift at an angle. This ‘change of program’ is most notable at the long bench seat-come-room divider that slopes up to the workstation platform. Concealed cut-out handles allow the seat to convert to a pull-out bed, creating another ledge within this complex scape. 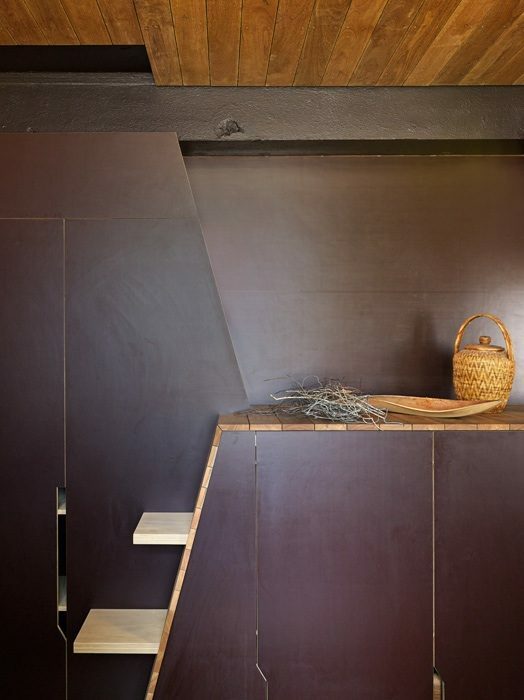 Keeping materials robust and elemental, the flood-prone floors are concrete, and the walls of dark form ply. More precious moments are dressed in strips of white mahogany, milled to the same sizes as the floor boards in the original apartments above. 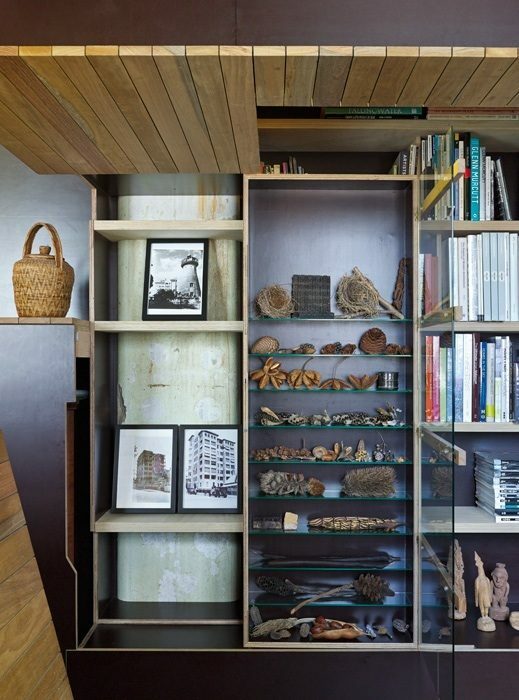 “We researched which timbers were indigenous to the area at the Queensland Herbarium,” says Amalie, “and discovered that white mahogany covered the hillsides.” Recycled timber was then sourced, and milled into fine blonde sections. Wiring and cables are kept exposed and off the walls. Pools of light seep through from partially concealed crevasses, as if through cracks in the brickwork. An orange enamel Jieldé task light reigns over the desk, and somehow accrues the same charming patina of all that has been loved and worn before that pervades the space. 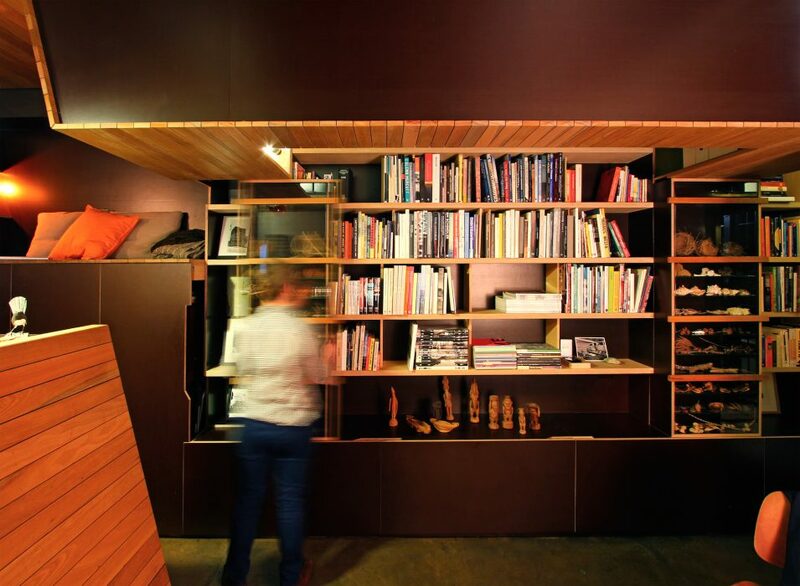 Studio 217 was awarded the Hayes & Scott Award for Small Project Architecture at the 2014 Queensland Architecture Awards and a Commendation in the 2014 National Architecture Awards of the Australian Institute of Architects. 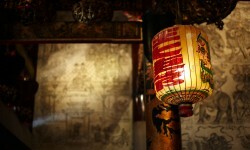 Christopher is an architectural photographer based in Brisbane. 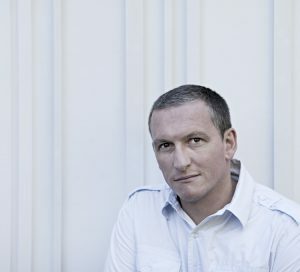 Born and raised in England he left there after University and travelled extensively before relocating to Australia in 1998. Christopher received his first camera at a very early age from his Grandmother and has been making pictures ever since. Christopher worked within the architectural industry for a number of years which focussed his photography towards the built environment. 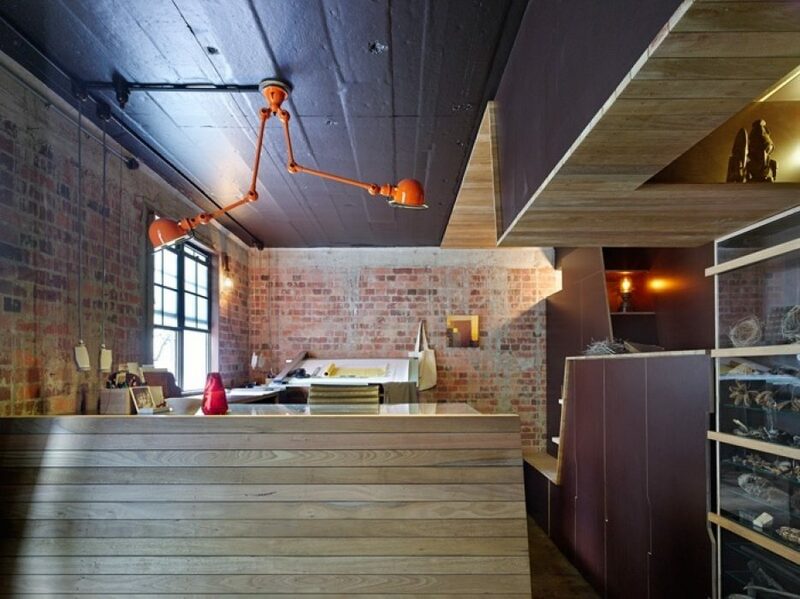 As a result he formed his studio CFJPhotography in 2005 and is now regularly commissioned by many of the leading architectural firms in Queensland. He also takes on projects both nationally and internationally. Christopher is an award winning photographer and a regular contributor to architectural publications throughout Australia, Asia + Europe.